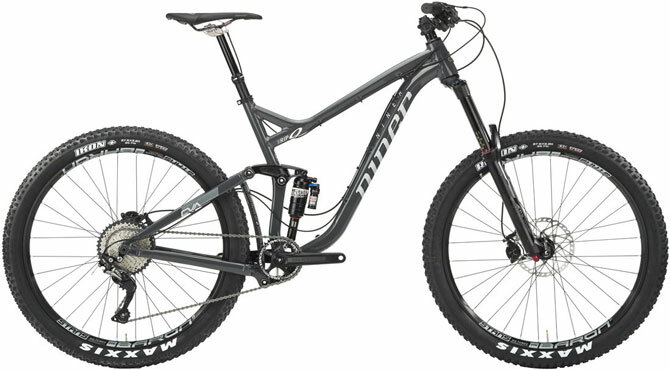 From the Niner company which almost only produces 29” wheeled bikes, bikers could expect a smart looking mountain bike with aluminum frame (RIP 9) or carbon frame (RIP 9 RDO) with similar features and options. Here we take a closer look at these professionally made trail bikes. 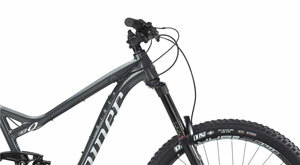 In 2006, the first RIP 9 was released by Niner, and this bike has seen different changes in it geometry and construction since then. 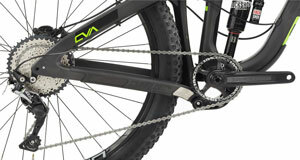 This astonishingly capable mountain bike has received another layer of resourcefulness by the 27.5” plus wheel which has a similar diameter to a 29” wheel. 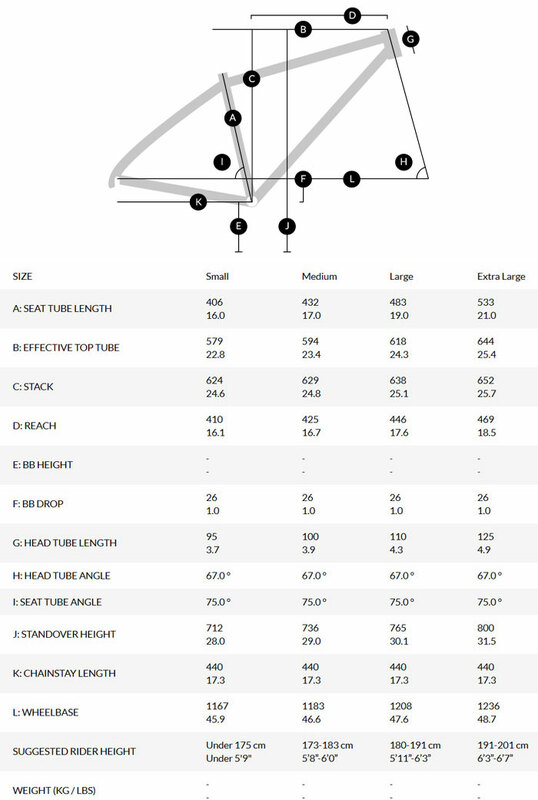 And that’s very important since the wheel dimensions evolution in the last several years has had a very big effect on technology advances which lead to improvement in bikes performance. 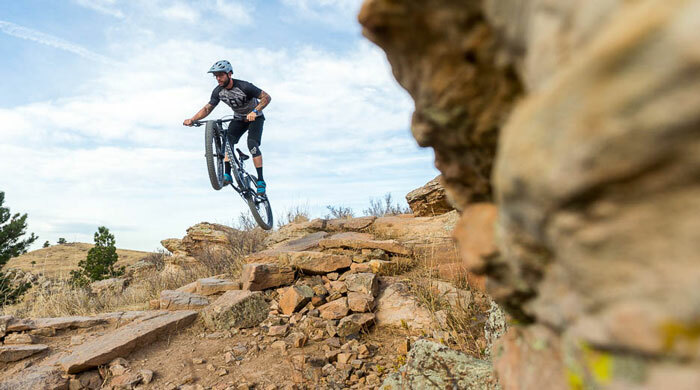 Niner RIP 9 is a bike which bikers would be excited to call it their very own, as well as show off to all their friends and to ride on the trails. High quality frame – high quality aluminum has been used to build the Niner RIP 9 frame (in RIP 9 RDO model’s frame, carbon fiber has been used instead) which has a geometry crafted masterfully. Ultimate control – to give full control where it’s required, a short, light, and wide Race Face Aeffect cockpit has been used. Precision shifting – bikers could expect a very sharp and dependable performance from the Shimano’s 11 speed SLX system. Industry leading wheels – the bike comes with one of the most desired wheelset available, which is Stan’s NoTubes. Plush suspension – a lightweight performance is delivered by Monarch and Lyric Air. Niner RIP 9 RDO 2 Star SLX 27.5+ mountain bike has also the same specs as above except for the bike’s frame which has been made from carbon fiber as mentioned before. Please note that the above price info are from Jenson USA website. As always, bikers could also check out eBay for different models of Niner RIP 9 and RIP 9 RDO (including 2014, 2015, 2016 & 2017) mountain bikes, and of course, different prices. NinerBikes website, which is the official manufacturer webpage, has also listed these bikes – along with many other makes and models – for sale.